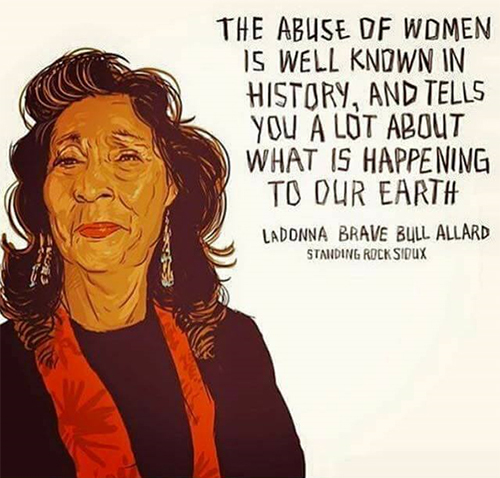 4 out of 5 of our Native women are affected by violence today. The U.S Department of Justice found that American Indian women face murder rates that are more than 10 times the national average. 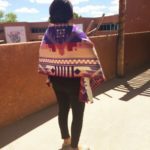 The legacy of violence against our Native women and children within New Mexico dates to the Spanish and Euro-American invasion of our Native lands and our sacred bodies. From the Navajo Long Walk to the slave trades in Albuquerque’s Old Town to the current struggles of cases being lost within our judicial system- this is a legacy of violence… This incursion of violence onto our most sacred… Must be spoken about. Many times Native people are targeted in bordertowns for the color of a person’s skin, anti-Indianism, and the influences of settler colonialism. New Mexico ranks 3rd of being the “highest violent” state in the United States with 6,561 violent crimes per 100,000. When we look at border-town violence and police brutality against Native people, Native people are more likely to be killed by police officers than any other minority group in the Nation. We are #1 in child poverty, and we rank 49th in education; over 40% of our Native youth live in poverty here. Settler Colonialism: “US policies and actions related to Indigenous peoples, through often termed “racist” or discriminatory,” are rarely depicted as what they are: classic cases on imperialism, a particular form of colonialism – settler colonialism…Settler Colonialism is a genocidal policy” (2 & 6). – Roxanne Dunbar-Ortiz in An Indigenous Peoples’ History of the US. Police brutality against Native people: Native people are more likely to be killed by police officers than any other minority group in the Nation. 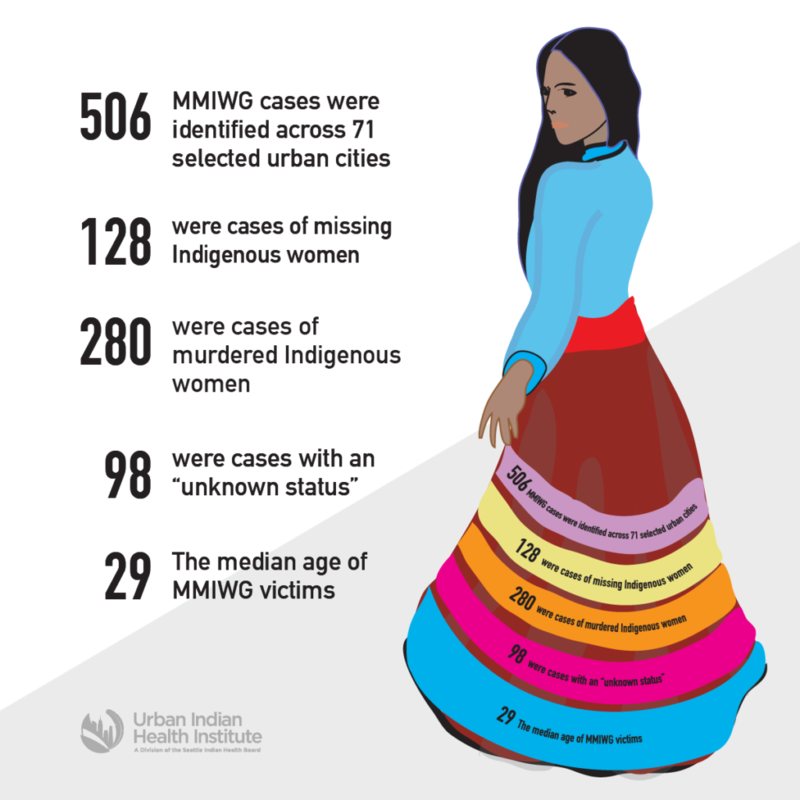 On Jun 28, 2016, a collective from Montana created Senate Resolution 514- Declared May 5, 2017, National Day of Awareness for Missing and Murdered Native Women and Girls. To read more about the Savanna’s Act click here. A snapshot of data from 71 urban cities in the United States. Read the report here.